YSN’s Jarrod Niederhiser catches up with Coach Johnson to look at the status of the Quakers heading into week 5. What are the keys to victory to continue the perfect season. 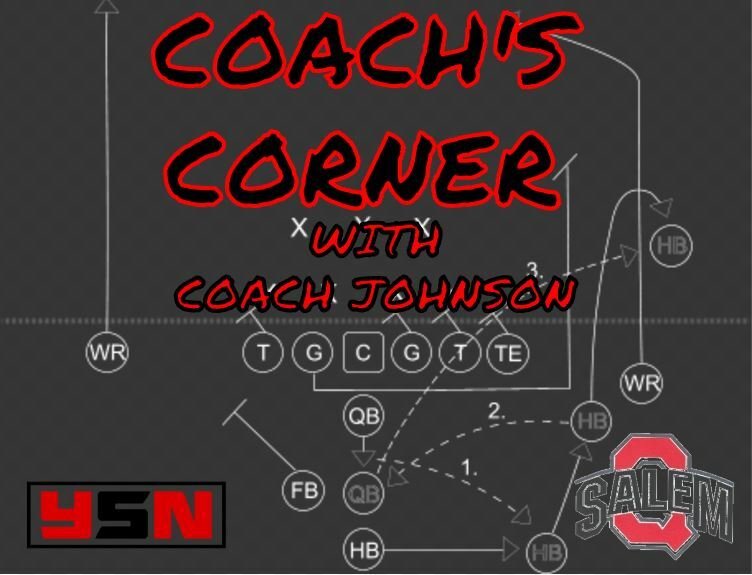 Find out on this week’s Coach’s Corner!